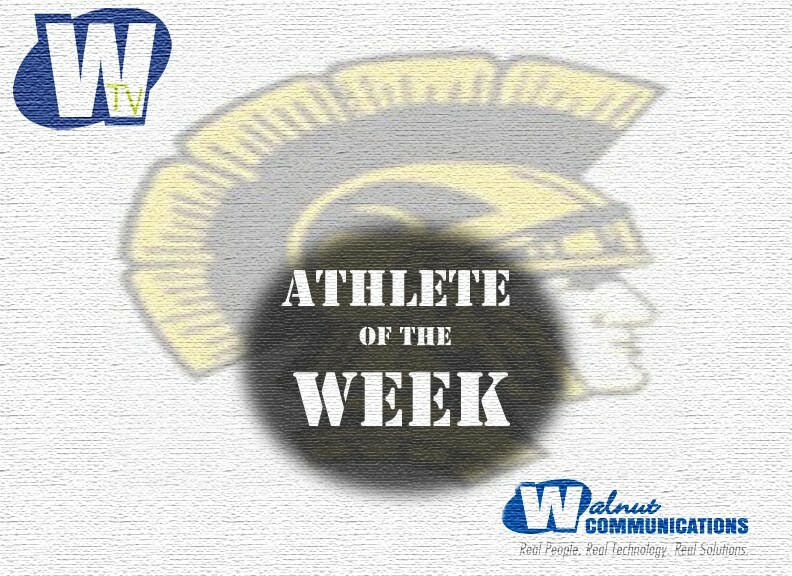 Nick Schnitker, Chris Jarrett, Dion Coffey, and Dillon Manhart were all named WTV Athlete of the Week in October. Schnitker recorded 102 yards rushing, 3 touchdowns, and 9.5 tackles in the season finale against Griswold. Chris Jarrett and Dion Coffey battled to 4th and 6th place finishes respectively in the WIC Meet. Both runners also finished in the top five at the Missouri Valley Meet. Dillon Manhart turned in a 200 yard rushing performance on Homecoming for the Trojans. Manhart finished the night with 208 yards on 21 carries and 3 touchdowns. Manhart also recorded 9.5 tackles in the win against Riverside.